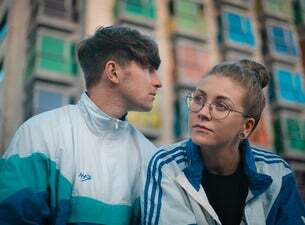 Formed in 2016, Le Boom are Irish friends Chris Leech and Aimie Mallon. They're known for creating carefree electronic-indie music including songs like What We Do, Coma, Don't Need It Now and latest track Animal. Catch Le Boom live when they come to London this May.